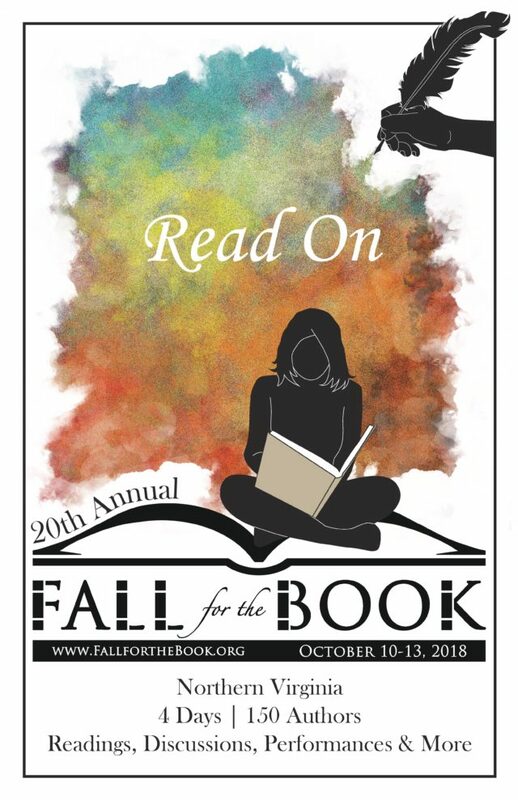 This year’s Fall for the Book festival at George Mason University boasts an array of headliners, including Elizabeth Kostva, Tayari Jones, Rep. John Lewis, and Elizabeth Strout—like the entire festival covering a wide range of styles and subject matters. I’ll be in the audience, not on stage, for all of this. But still hope to see many friends and fellow writers there! Find the full festival schedule here.